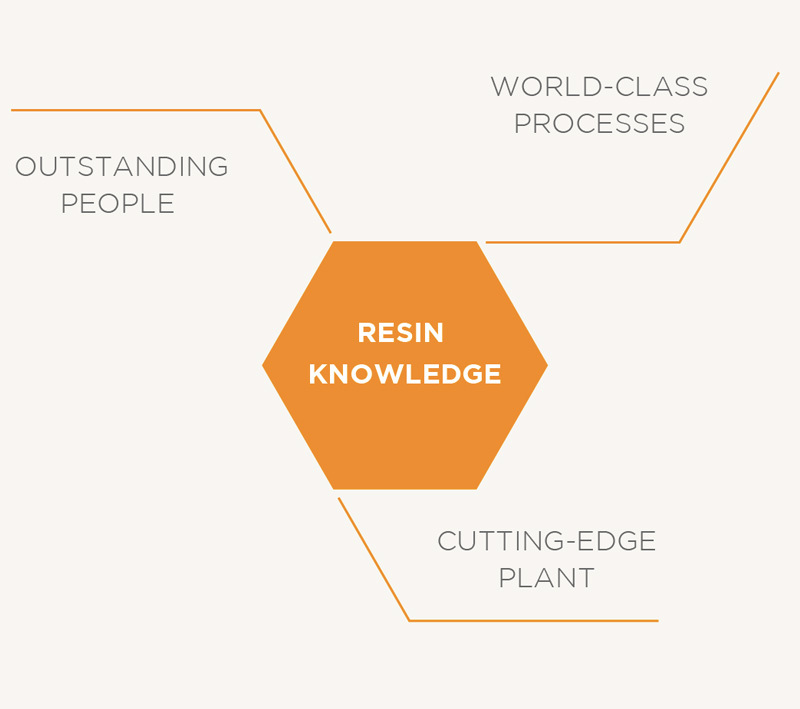 Resin Knowledge™ sums-up our competitive advantage. It is based on outstanding people, world-class processes, and a cutting-edge plant. For our customers this translates into high quality and supply security at a competitive price. 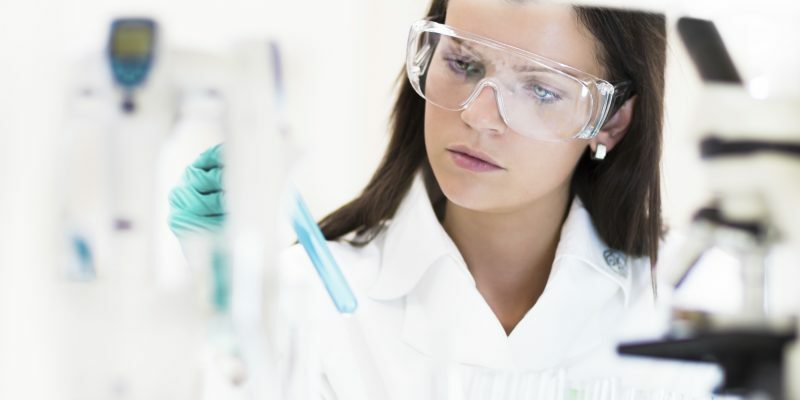 Moreover, we develop – jointly with and for our customers – new products for specific applications, some of which can be found in our Unik Specialties™ range. In R+D we employ nearly 10% of our employees and as a company we reinvest about 3% of our annual turnover into product development. 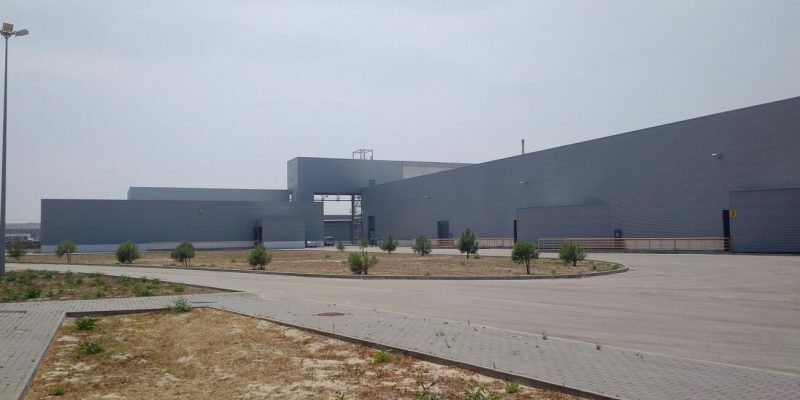 The R&D team has access to a pilot plant (an exact mini-version of our reactor park), which means that they can upscale new products fast and smoothly. In production, our teams’ combined experience meant that we were able to design world-class processes and as result build Europe’s (if not the world’s) most efficient and versatile plant. You think you can add to our Resin Knowledge™? Then read more about Life @ United Group or check current vacancies in Join us section. Our teams’ experience allowed us to create a world-class end-to-end process. It was designed with efficiency and flexibility in mind, and covers all activities from market analysis to customer care. 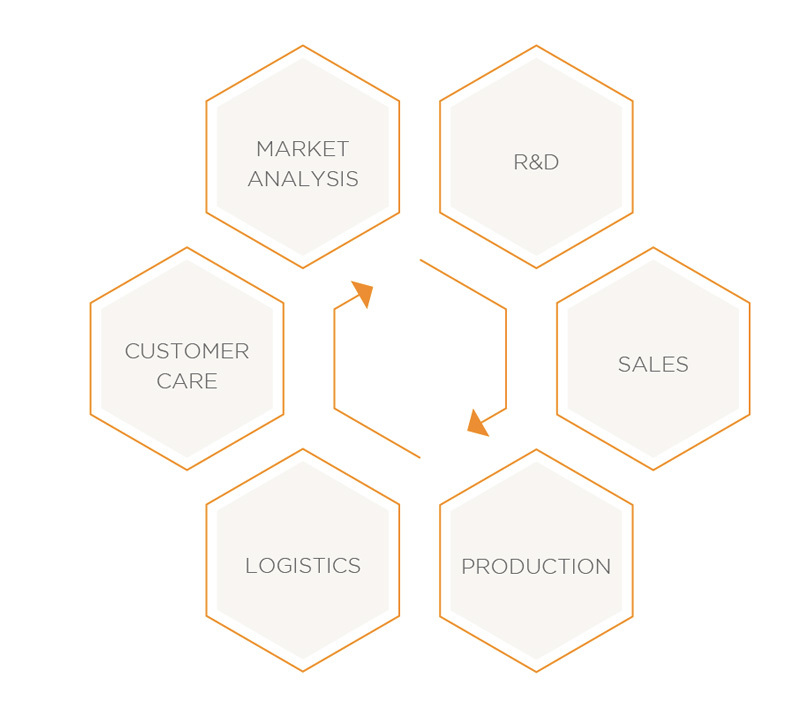 Constantly looking at how to make our products and operations more sustainable (such as having a diversified and long-term supplier base, a carbon-friendly logistics strategy, or a closed-loop big bag reuse). There are measurement points along the entire production process and the process control is fully automated. We’ve redundant systems and capacity to guarantee product availability, which translates into supply security for our customers. 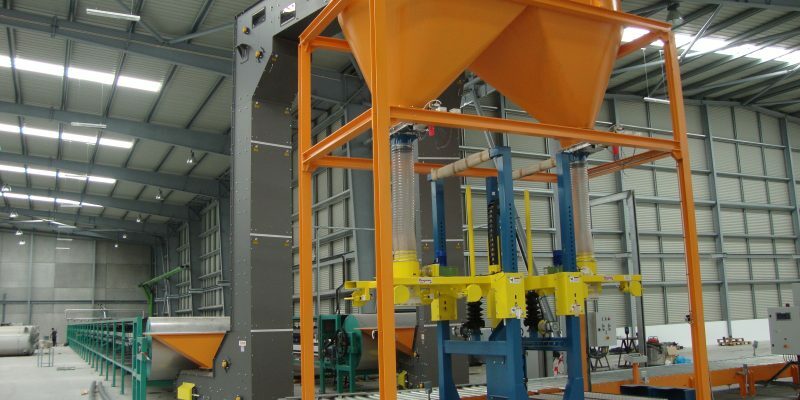 Due to plant’s set-up, we can also adapt our production schedule in an agile manner, therefore responding quickly to customer demands. You could say, it is Europe’s (if not the world’s) only 21st century plant, which makes it an industry benchmark. Don’t they say “seeing is believing”? Feel free to contact us for a site visit. .